The Kaytradamus you knew back in 2010 still remains the very same but now goes by the name Kaytranada. The latter was coined in 2012 as his new stage name and is used by the DJ and record producer who is making waves through his dynamic stints. He is also known as a member of the music duo The Celestics who are popular for their exploits in the music industry. With a lot of projects and achievements to his name, Kaytranada cannot be overlooked. Here are interesting facts about him. The ace DJ and producer was born Louis Kevin Celestin on August 25, 1992, in Port-au-Prince, Haiti. As early as in his teens, Kaytranada not only got inclined to pursue the musical path but also got acquainted with the concept of music production. He started out his career in 2010 under the stage name Kaytradamus and released a lot of digital EPs and albums while working hard to fully emerge on a platform. The producer dished out two projects at the time and caught the attention of many. In 2012 he changed his a name to Kaytranada which has remained his name till date. In 2013, the talented producer released the EP Todo. The following year he did a remix for the song January by artist Disclosure. He also signed a recording contract with British label XL Recordings. He made his debut with the label with a collaboration with Shay Lia titled Leave me Alone. In 2016 he released his debut album 99.9% and it contained various collaborations with many artists including GoldLink, Syd tha Kyd, Vic Mensa, and many others. In that year also, Kaytranada won the Polaris Music Prize. 99.9% also won the Juno award for Electronic Album of the Year in 2017. 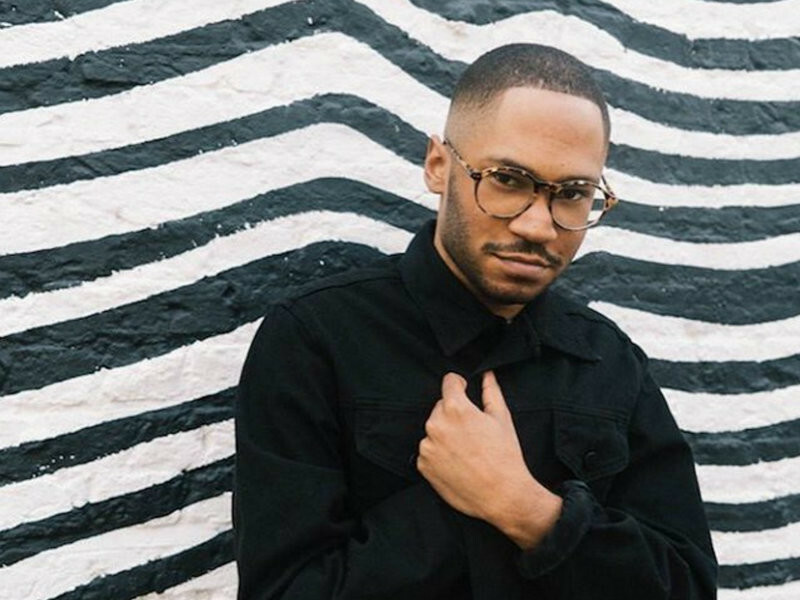 As he rose to prominence, Kaytranada did more collaborations with other artists and in 2018 the producer made a return to RCA record label and released the EP Nothin Like U/Chances. Next, he joined the Los Angeles record label HW&W which had groomed artists like Tek Lun and Gravez. When Kaytranada was still very young, his family moved from Haiti to Canada. They relocated from the country to Montreal, Quebec, Canada and settled. Though their names are not known, but his parents were low-class workers and were dedicated to giving their children the best upbringing possible. Louis’ father worked as a taxi driver and an estate agent while his mother worked as a healthcare worker. The singer had a strict parental upbringing as his parents restricted his movements and dealings with other kids. They wanted so much for their children to get proper education and strived to keep them in school rather than on the streets. Kaytranada on his part was not into school, he had his mind set on music and all that had to do with it. He was always passionate about music and was inclined to follow his passion. This passion of his caused him to be greatly distracted at school; he would never pay attention and always composed beats in class. When the opportunity called to produce his own beat after being introduced to FL Studio by his brother, he was only too eager to oblige. He was fifteen at the time and soon got acquainted with the tenets of music production. However, he did not complete high school; he left to fully focus on music. Louis’ parents got divorced when he was 14. Not being raised by both parents gave him all the space he needed to fully focus on his dreams. The DJ is quite private when it comes to his personal life. For this reason, not much is known about his financial status. But Kaytranada would not be categorized as below averaged given his dynamic exploits in the industry. He may be private about his financial status but the hunky dude has left his personal life bare. With regards to his sexual orientation, the talented DJ has asserted that he is gay. He revealed this in an interview in April 2016. However, it is not certain whether he is dating anyone at the moment. Kaytranada has got the right body that suits his career. He stands at an average height of 5 ft 9 inches and weighs a proportional 68kg.